The selected candidates receive Rs. 50,000 - Rs. 2,00,000 / - from the organization. 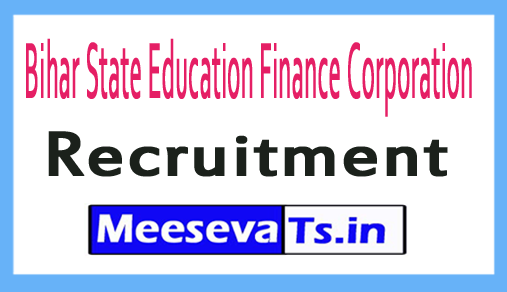 Look for "BSEFCL Recruitment 2018 for GM, AM, Trading Post".